Today is a bit of a spontaneous post (my favourite kind!). 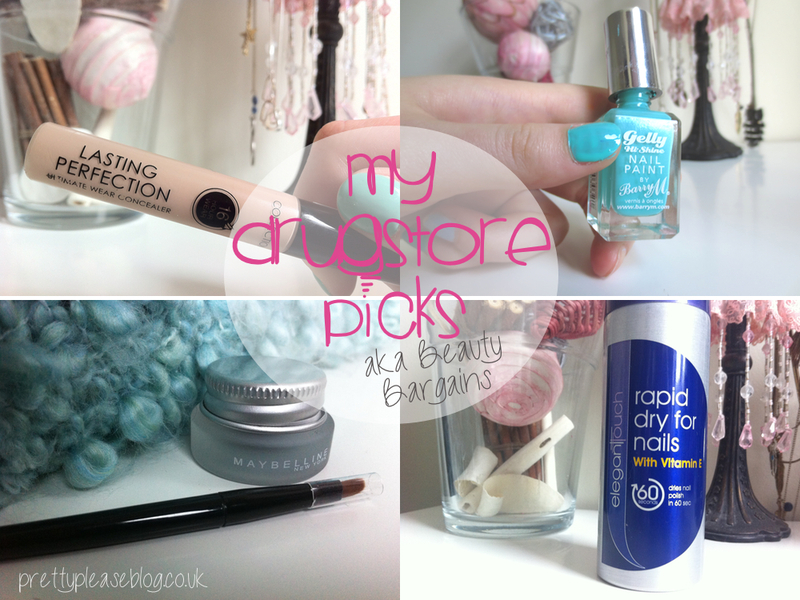 I was having a trawl through some blog pictures on my computer, and since I’m currently away from home I thought that it would be a fantastic opportunity to share with you some of my favourite drugstore products. I think that all of these have been featured at some point before on my blog, but you can never give a product too much love! The products that I’m writing about today are my most frequently used and the products that I love to use the most - perfect for a student budget! Collection 2000 Lasting Perfection Concealer £4.19: A product that needs very little introduction. These little tubes of creamy concealer are extremely popular among the blogging community and over the past two years I’ve purchased more than five. The great thing about these is that they are only £jorgh per tube and will last you a few months, which I love. They are also brilliant both for blemishes and for under-eyes. Just to play devil’s advocate, I have to also point out that the colour range isn’t fantastic and I often find myself mixing two colours. The text on the tube also rubs off within a couple of days, but if dodgy packaging keeps the price low then I don’t mind at all! 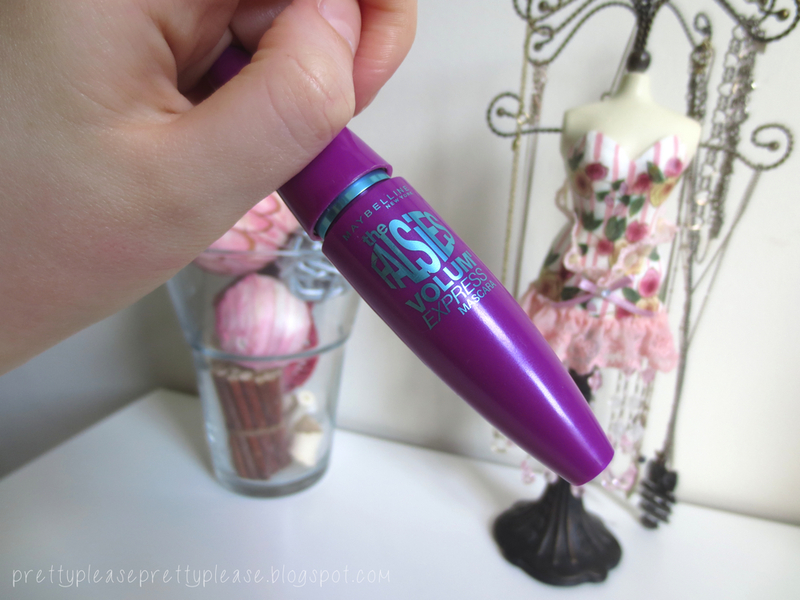 Maybelline Falsies Mascara £7.99: I’ve bought this product quite a few times now too. I find that it’s brilliant because it doesn’t dry up too quickly (as long as you don’t abuse it with the dreaded pumping!) and the shape of the wand is a dream! It curls upward which encourages your eyelash into a curl. If you love black, thickening mascaras then this is definitely for you, but if you wipe a little product off on the tube then this also looks great on the bottom lashes. I couldn’t say whether or not this is very lengthening as my lashes are already fairly long, but this mascara seriously rivals some high-end mascaras and it is my go to. Barry M Gelly Hi-Shine Nail Paint: I purchased this polish in ‘Greenberry’ back in April. I’m in love with the colour and have worn it on and off on both my fingers and toes since I first got it. Besides the gorgeous, bright colour (only one to two coats needed) I adore how quick and easy it is to apply with fantastic results. The polish dries to a lovely, glossy finish which is never in a hurry to cheap, but can be taken off with regular polish remover like a dream. Oh, and did I mention it’s only £3.99? 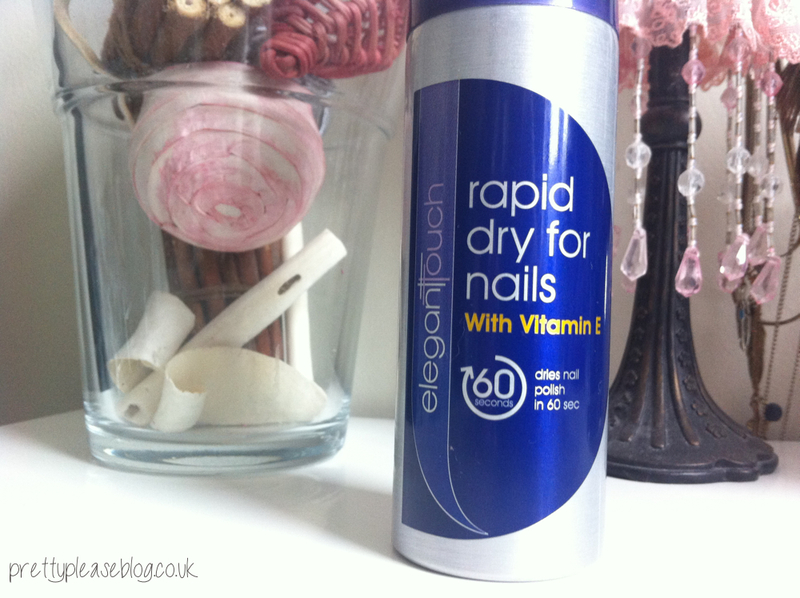 Elegant Touch Rapid Dry for Nails £3.05: This product has a whole review to itself and is one of the best beauty bargains that I have ever come across. I’ve had this for nearly five months, and after using it nearly every time that I paint my nails it has still not run out. This product is designed to be sprayed over freshly painted nails to make them dry in just 60 seconds. The 60 second claim may be a little exaggerated but I’m ready to use my hands again after about two minutes, and so long as you hold it far away enough it will not affect the quality of your manicure in any way. 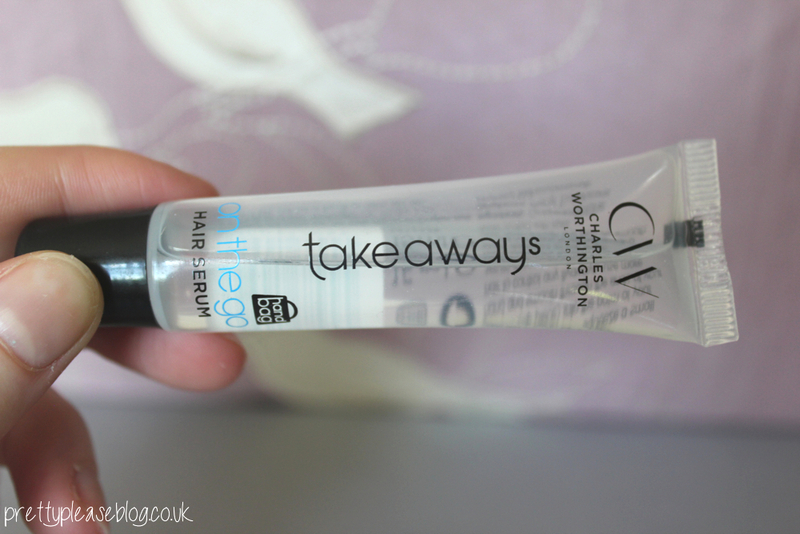 Charles Worthington ‘On-The-Go’ Hair Serum (similar here for £5.19): Why did I only get a travel sized version of this?! This hair serum tames frizzy hair amazingly whether it is dry or wet. If my ends are looking a little dry I sometimes pop a bit of this from my mid-lengths to my ends then comb it through and it doesn’t leave any greasy residue whatsoever. It has really been a lifesaver, but it also gives great results on freshly washed hair. Once combed through and blow-dried it leaves my hair looking glossy, healthy, and mostly importantly, tamed! Maybelline Gel Liner £7.99: I know I’m not the first person to catch on to the fact that this gel liner rivals it’s high-end friends. I couldn’t see myself buying a high-end gel liner for a very long time after finding this, and I was even quite impressed with the brush. Although I tend to use the brush with other liners, when I want a really thin, black line on my top lash line this is the gel liner that I turn to. It isn’t the most intense black that I’ve ever seen, but it is in no way grey or brown and will stay put! What are your favourite drugstore products? P.S. 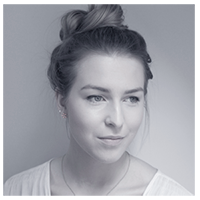 Google Friend Connect is disappearing in about a week, please click here to follow me on Bloglovin'. 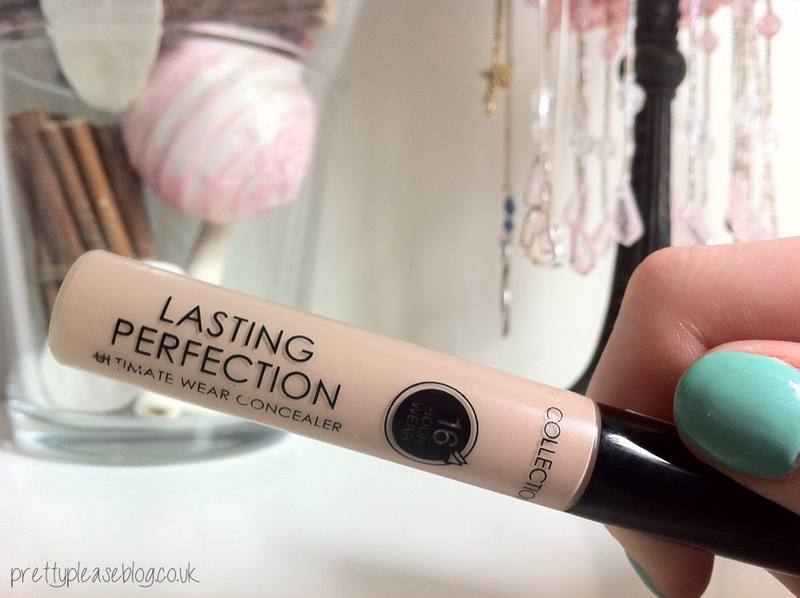 I got the concealer last week and I know why it is raved about so much now! I love it! Been wanting to try that Collection concealer but it's not available here. I'm a big fan of The Falsies but I also love Loreal's Original Voluminous Mascara; Loreal also has a great range of lip products! 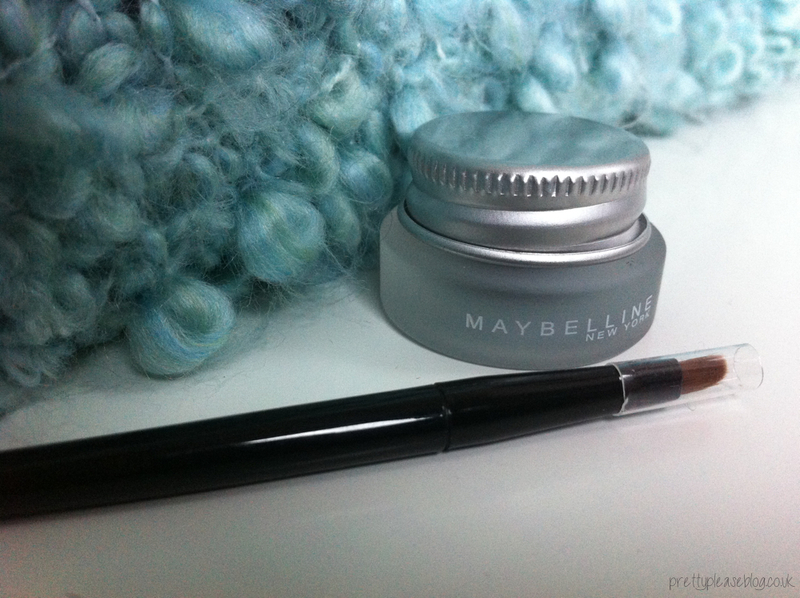 I normally stick to higher end for eyeshadow, but I'm very impressed with Maybelline's Color tattoo cream shadows! I think I might pick up one of those eyeliners! Thanks for the recommendation!